How Far is Kalpataru Crescendo? 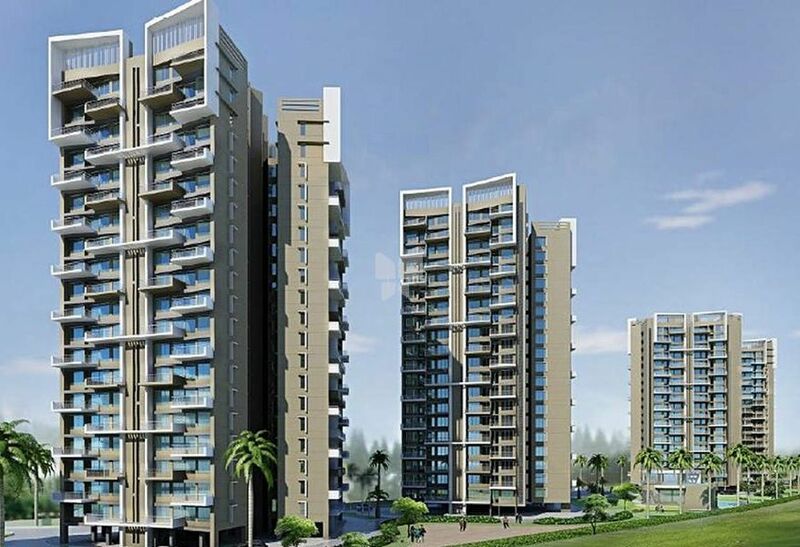 Kalpataru Crescendo, a residential project is situated in Wakad Sanskriti is developed by Kalpataru. The builders focus is on constructing premium residential, commercial, retail, integrated townships and lifestyle gated communities. 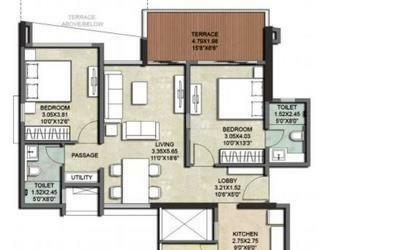 Kalpataru Crescendo offers the apartment for sale in Kalpataru where 2BHK apartments super built-up area is 1144 Sq ft, 1220 Sq ft and the size of 3BHK apartments super built-up area is 1516 Sq ft to 1631 Sq ft. The distinctive design of the project will catch your eyes with its looks. Now experience the serenity and tranquillity all in the lap of premium luxury, choose from 2BHK and 3BHK apartments in Kalpataru Crescendo, loaded with all sorts of features which you were seeking all these times. Kalpataru Crescendo is located in one of the best places to buy the home in Pune, the project is surrounded by schools, colleges, hospitals, and shopping centers and many other location advantages in addition to this the project is well-connected by road and rail. Along with apartments in Pune, the project offers amenities for the benefit of the residents, some of the amenities are Gym, Yoga/Meditation Hall, Indoor Games, Swimming Pool, Clubhouse, Multi-purpose Hall, Intercom, Amphitheatre, Children's Play Area, Rainwater Harvesting system and Parking. Two-sided laminated entrance door with digital lock & synchronised lighting. All Internal Doors are flush with laminate finish on both sides. Vitrified tiled in the living room, dining passaged and bedrooms, Anti-skid tiled in terrace and dry balconies. Anodized/powder-coated aluminium sliding windows with mosquito net. 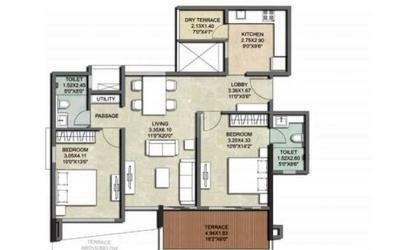 Adequate electrical points,Provision for Telephone & Cable point in the living room and bedroom.Provision for internet point in all the rooms, Concealed copper wiring with modular switches. 4-Tier Security Systems,Video door phones with an intrusion alarm system, Digital locks on the main doors.